Whether you are looking to replace those worn out leaky caps or broken pumps, you have reached the right page! Our high quality pumps are the best in the business and make refilling the smaller sizes a breeze! 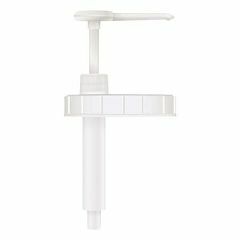 Bottle Pumps are recommended for Gels, Oils and Lotions while our Jar Pumps are suited for most Cremes. Pump for half gallon sizes.